Bantay Kalikasan, the environment arm of the ABS-CBN Lingkod Kapamilya, staunchly calls for the confirmation of Ms. Gina Lopez as the Secretary of the Department of the Environment and Natural Resources. Her track record in protecting the environment for the past two decades is truly unprecedented. 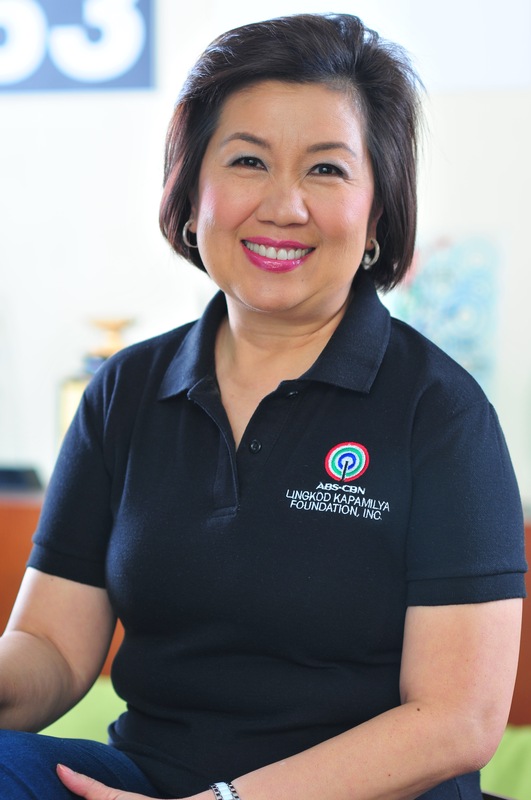 Among the successful initiatives that she has led are the rehabilitation of the La Mesa watershed, the restoration of the Pasig River and the development of model communities all over the country. In leading these projects, she involved and collaborated with different stakeholders showing that it is in working together that success can be achieved. Her compass has always been the greater good. Aside from her achievements as an environmentalist, her courage to face life’s challenges and her deep spirituality serve as her filter to see what is truly essential. What she has done in her life and her 8 months in public service has been instrumental in shedding light to the cause. Finally, the discussion about the environment is at the forefront – creating hope, even discomfort, in the consciousness of Filipinos. 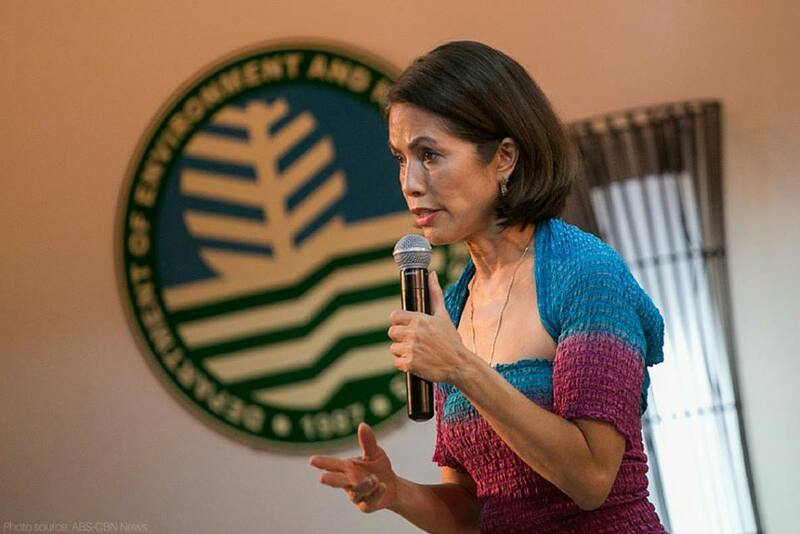 Bantay Kalikasan stands firm in its expression of support to DENR Secretary Gina Lopez – someone who is BRAVE enough to call it for what it is, and WILLFUL enough to take action. We have dreamt, hoped, and worked with her. We intend to support her in her fight to save our environment for its preservation for generations to come.